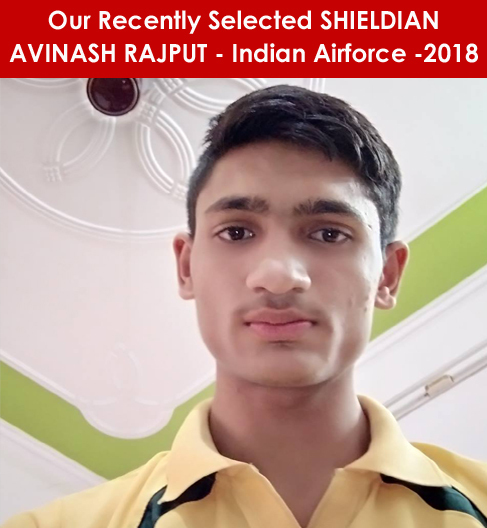 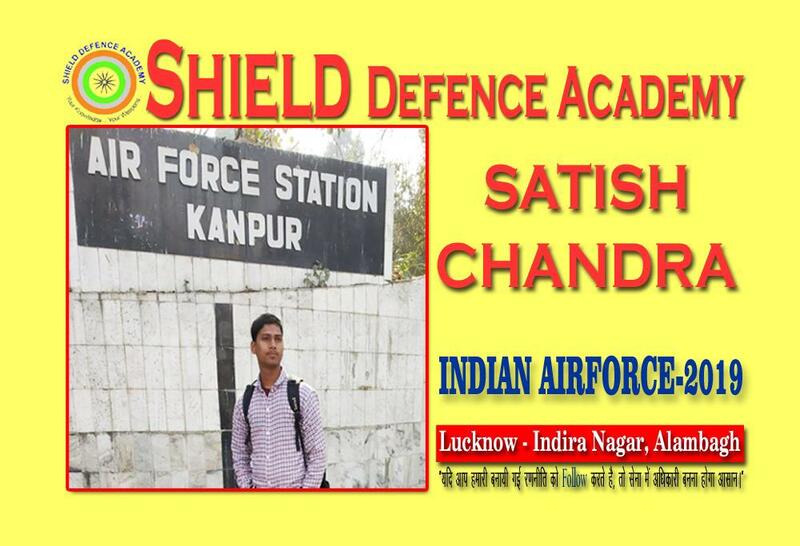 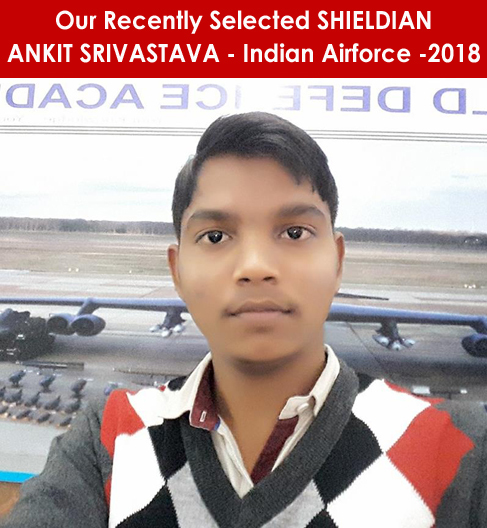 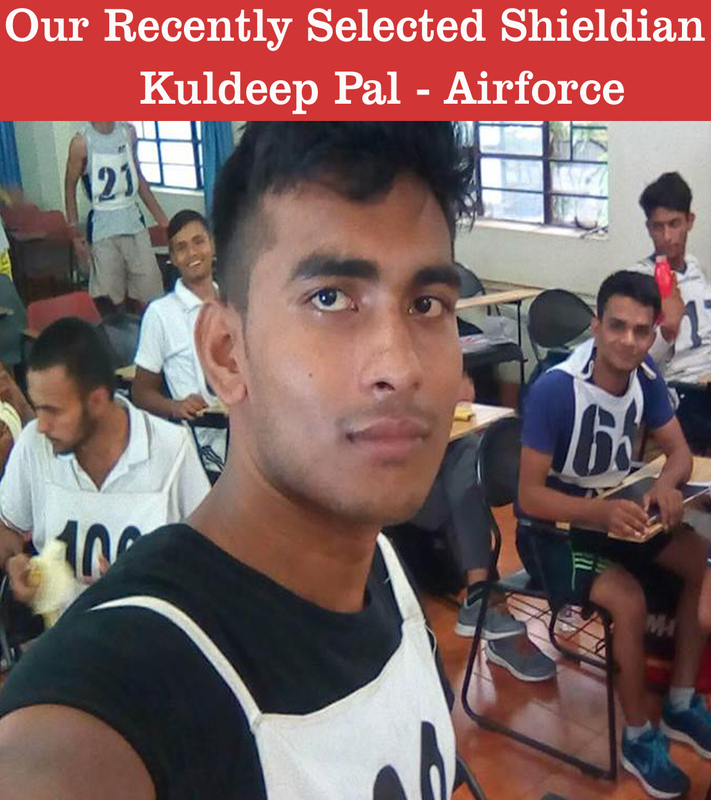 SHIELD DEFENCE ACADEMY is one of the best coaching institute for the preparation of Army ,Navy and Air Force Examinations. 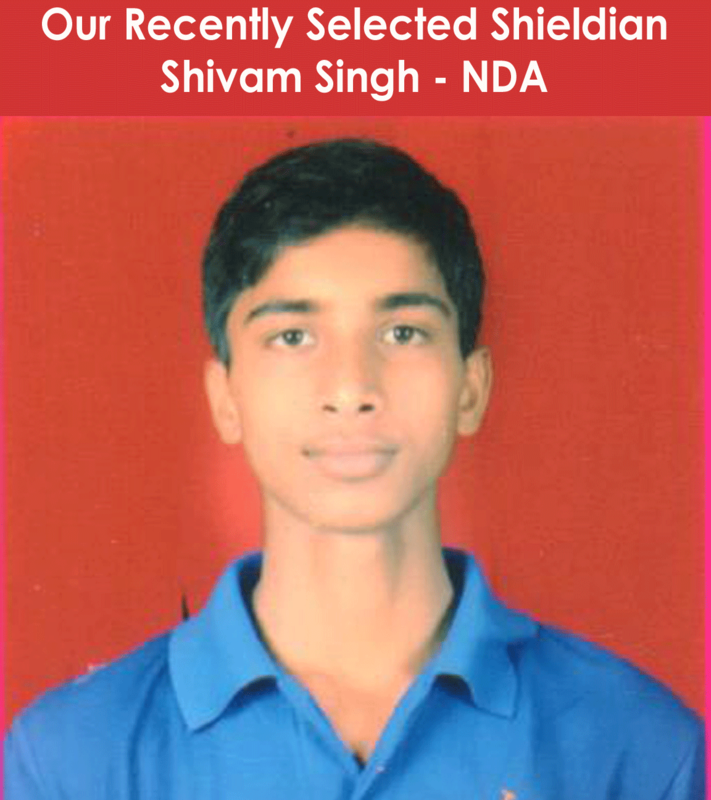 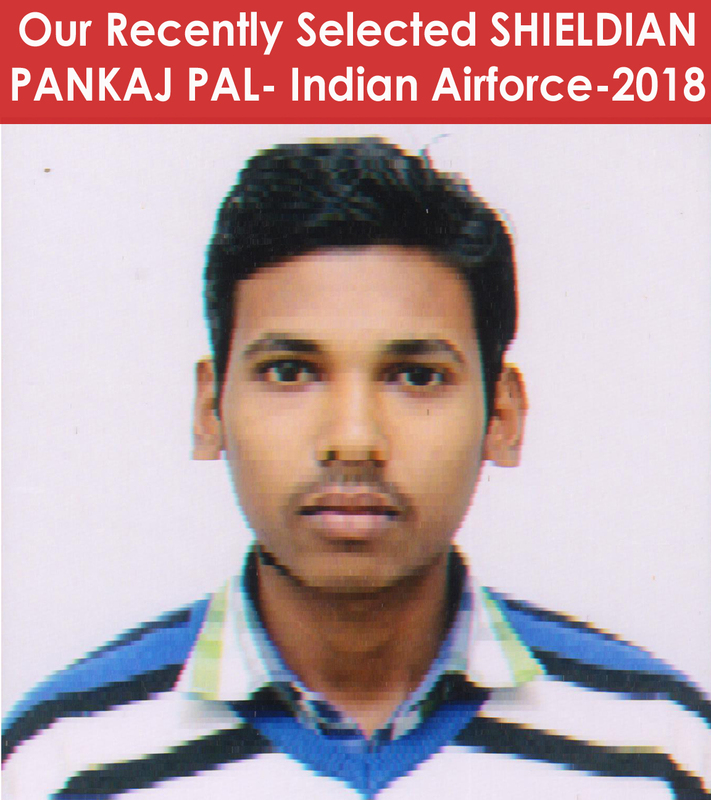 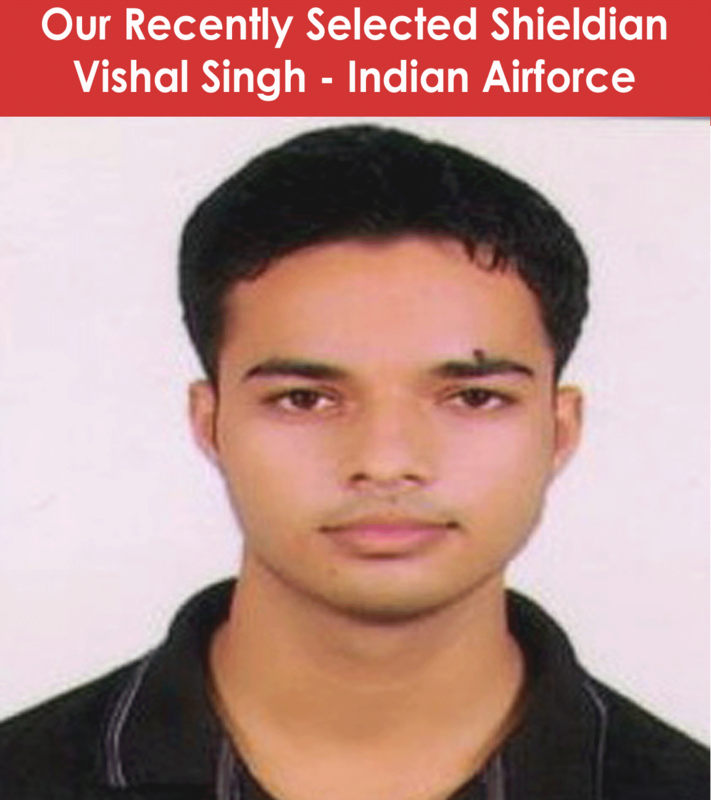 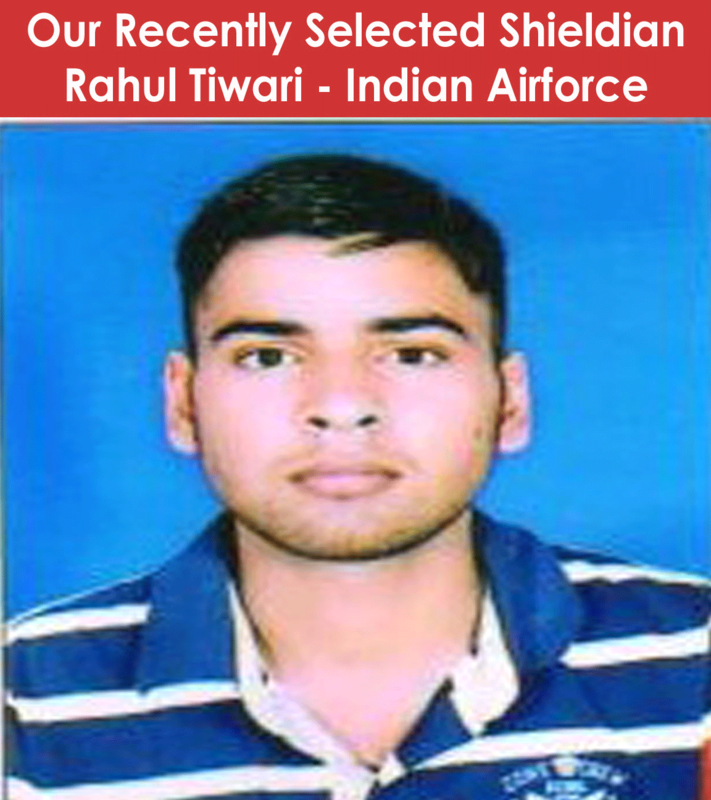 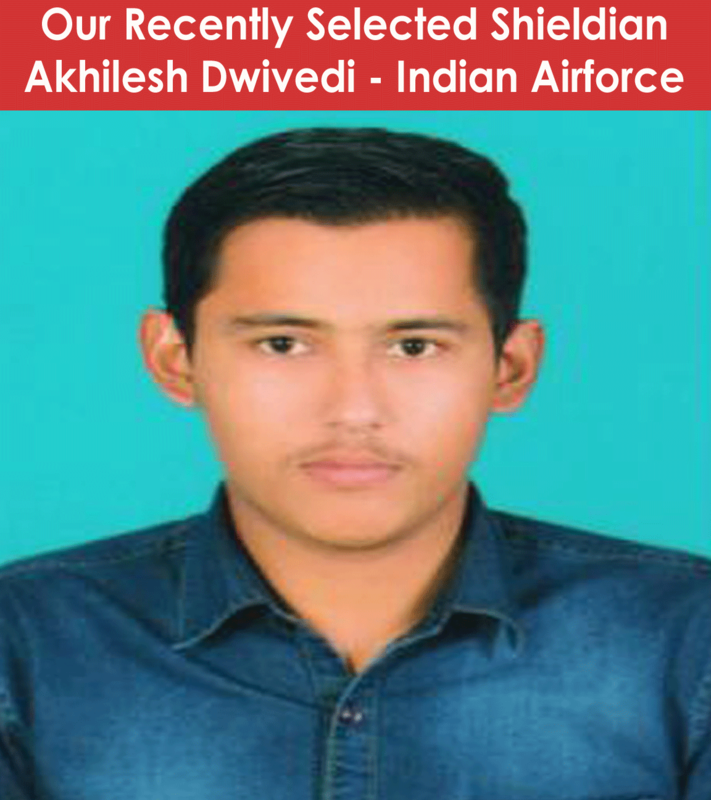 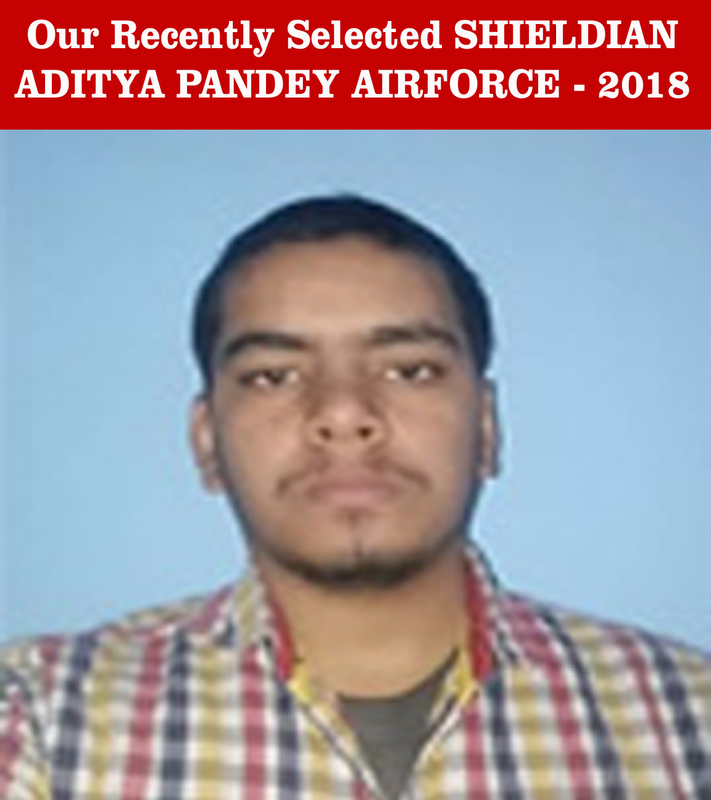 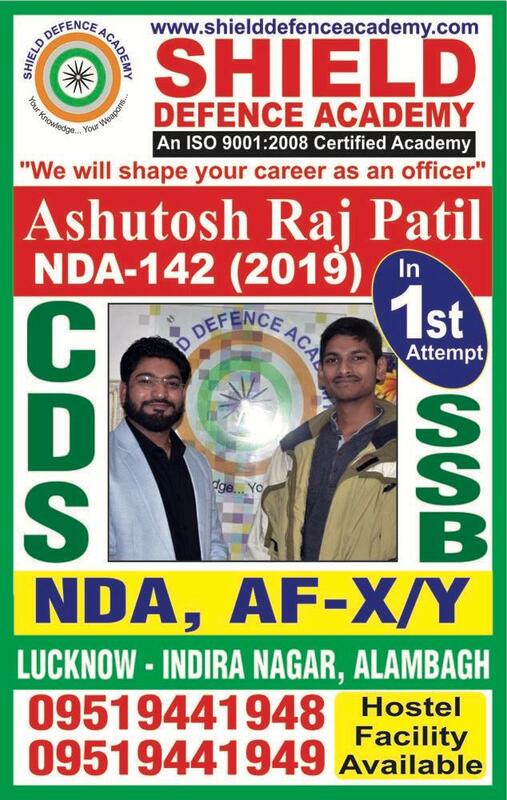 It is mentoring students for NDA,CDS,OTA,AFCAT , TGC and other related examinations. 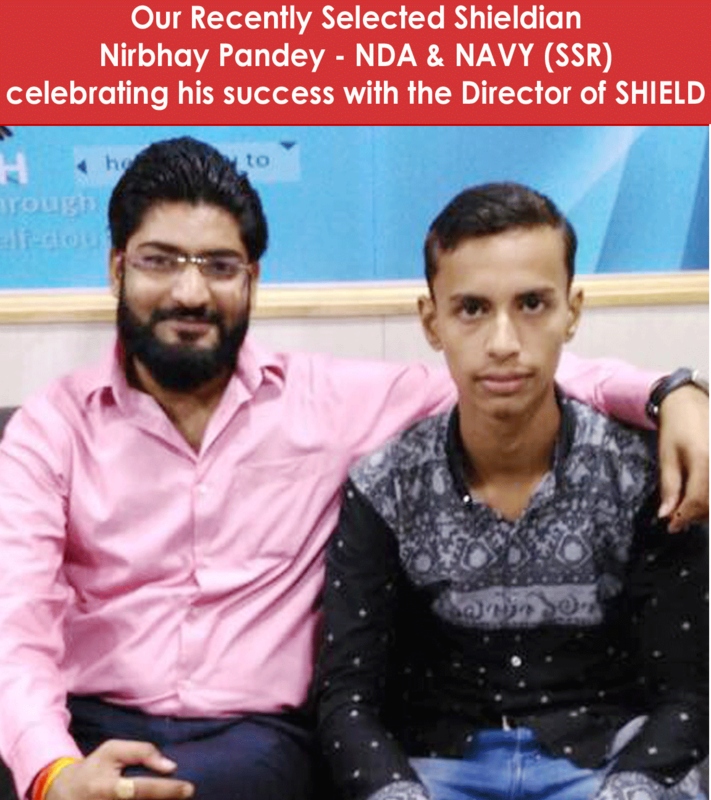 Results of Shield, till hitherto Kept on proving us No. 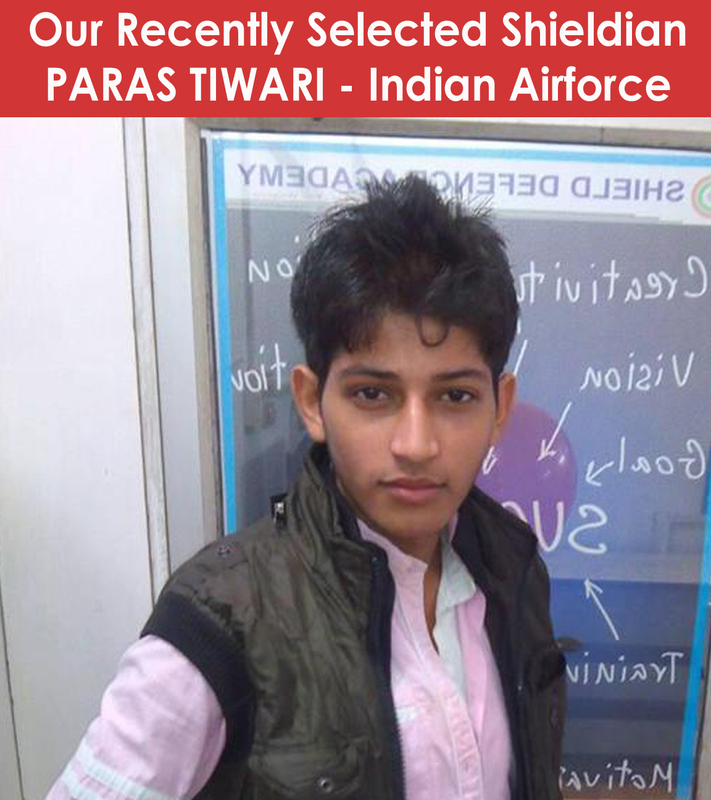 1 in whole of the Lucknow and Surely will top in all of your views. 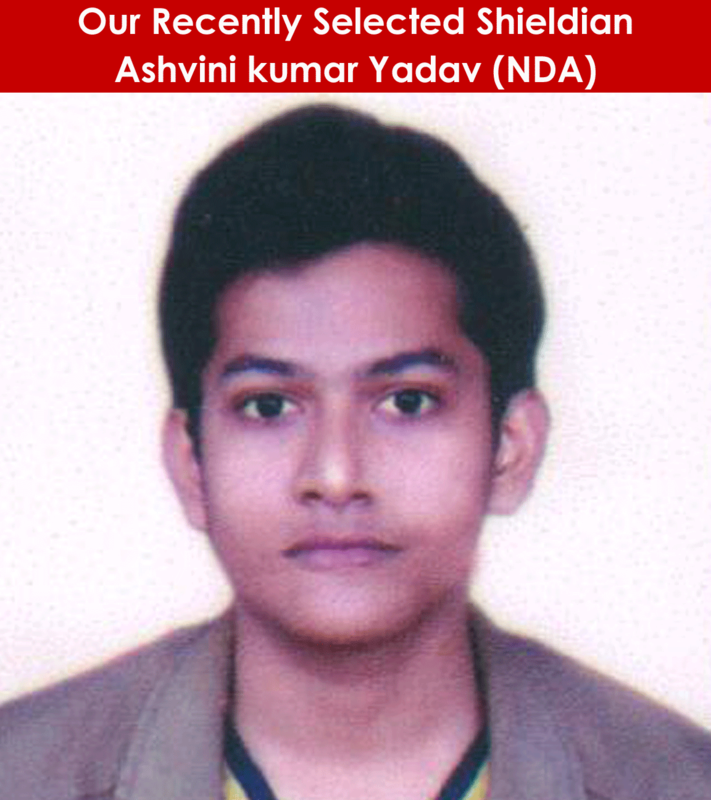 Our faculties nurtured the academy with all their kind knowledge and they have been the best source in Lucknow, UP. 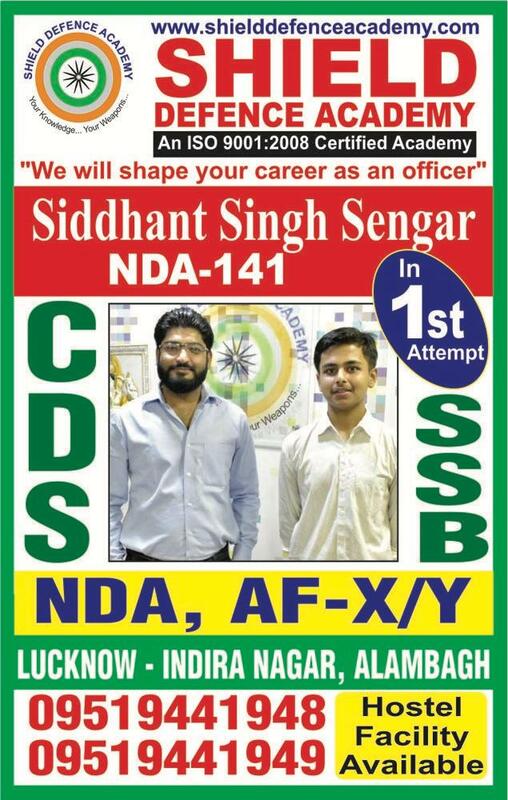 Sussess is what? 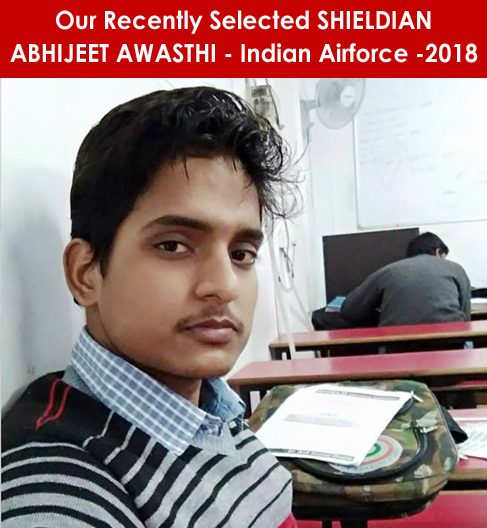 Continuously striving hard without loosing your determenation and shiled makes you the better human and then a officer. 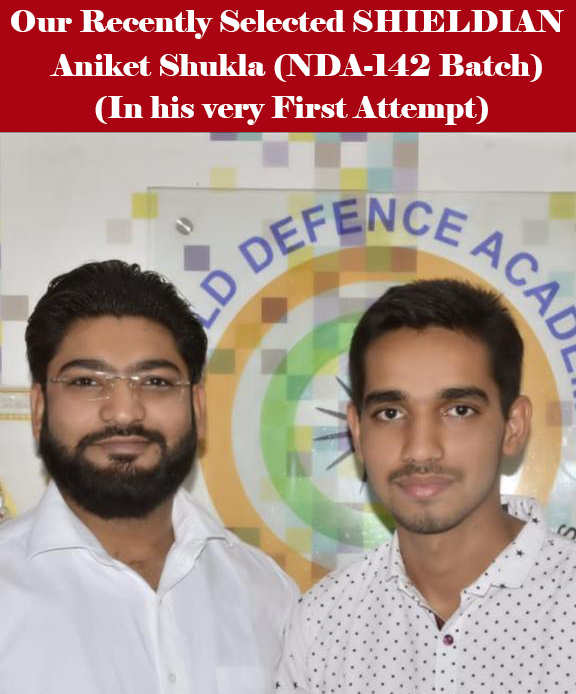 The best and finest academy in Lucknow, UP for NDA and CDS in more other than Shield Defence Academy. 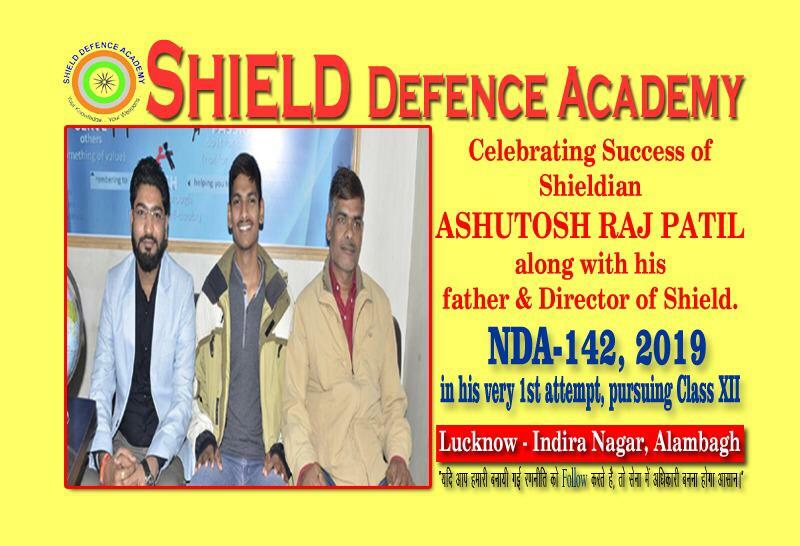 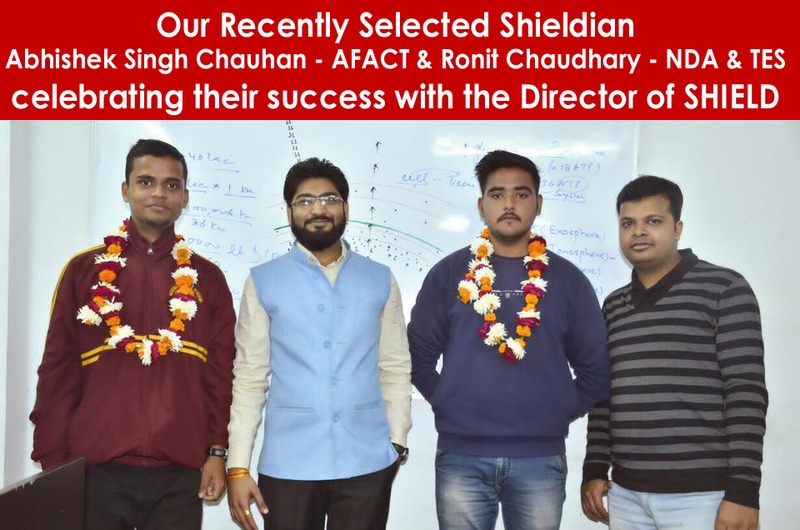 For its students, Shield emerges as the guardian that rectifies your flaws and proves itself the best institute to rely upon, in Lucknow. 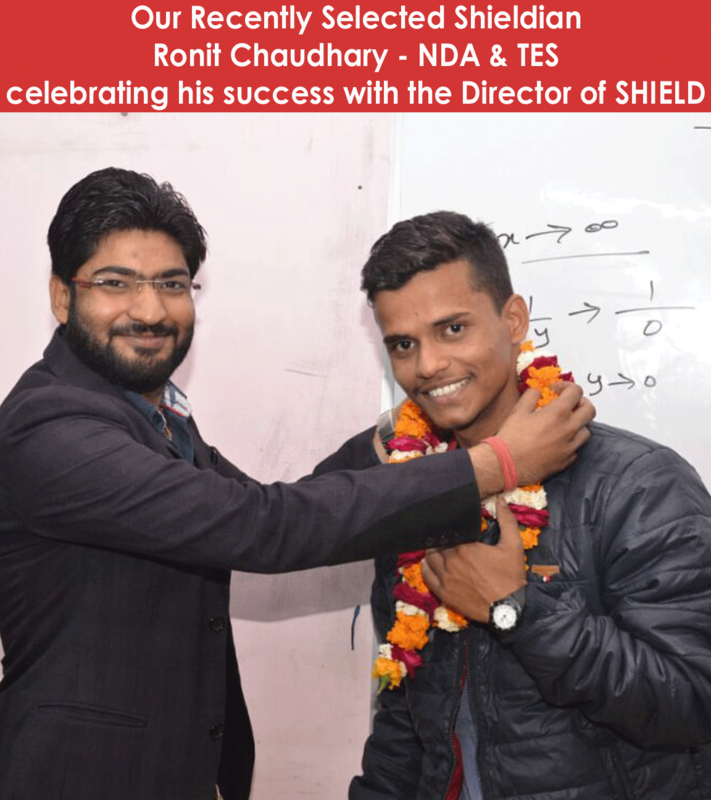 Shield teaches you the same, but in all defferent way, and that makes us different in whole of lucknow, UP. 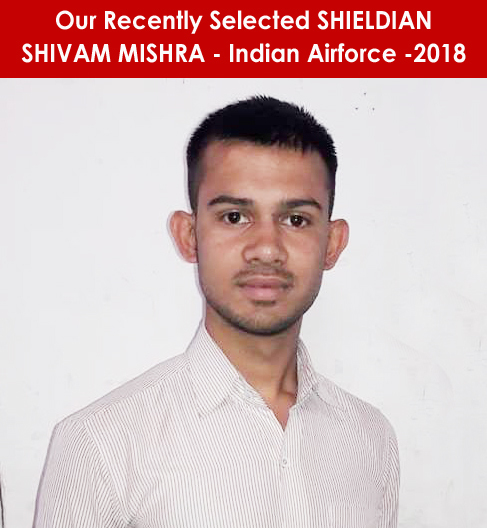 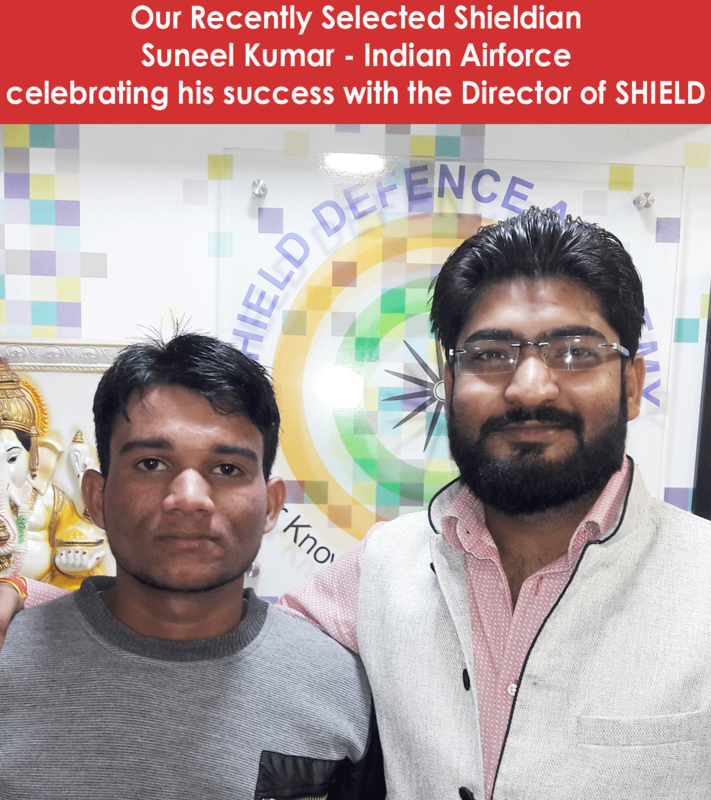 We at Shield Defence academy have mastered new concepts by virtue of time spent in defence forces, practical experience of SSB and years of teaching and hence concentrate on the inner self. 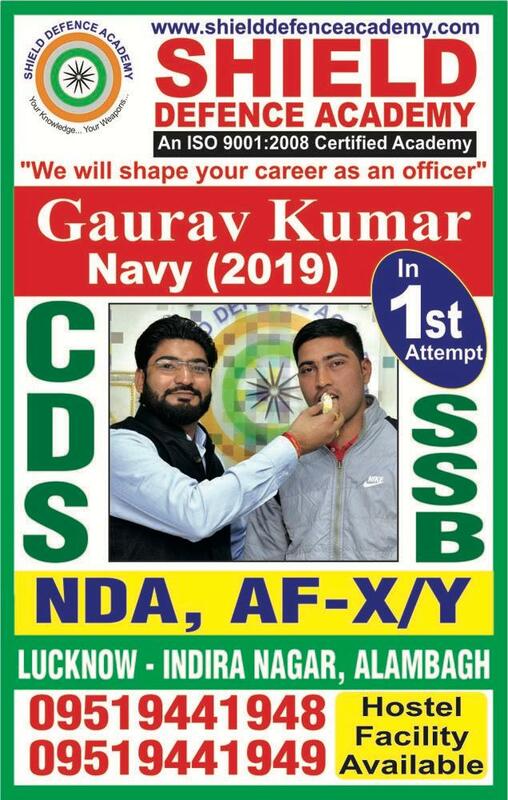 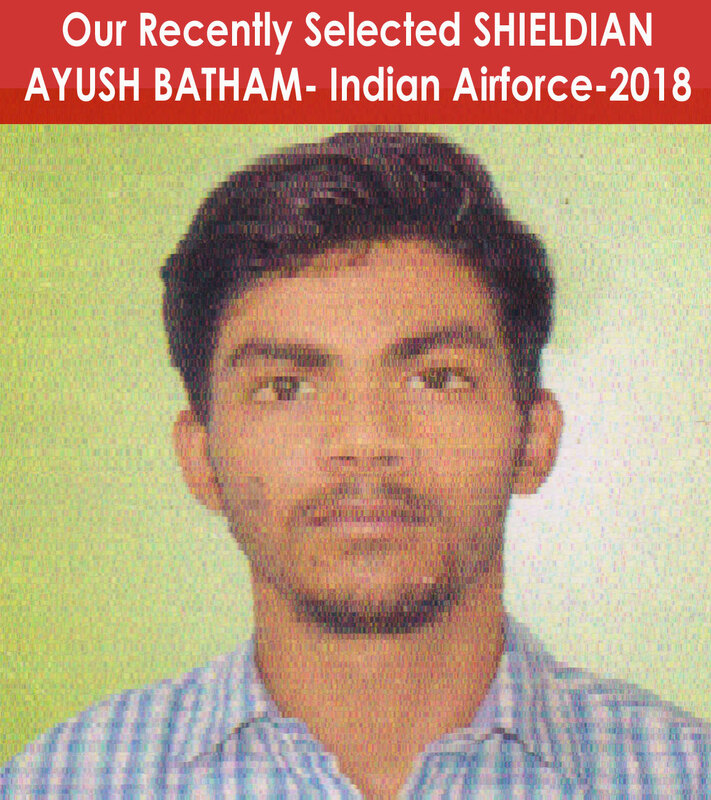 Our procedure is unlike others and is aimed at optimising your chances of success making CDS & SSB, AFCAT and Airforce – X/Y a pleasant experience.The SSBs are looking for average candidates who are in search of an exciting and immensely satisfying career - a "challenge". 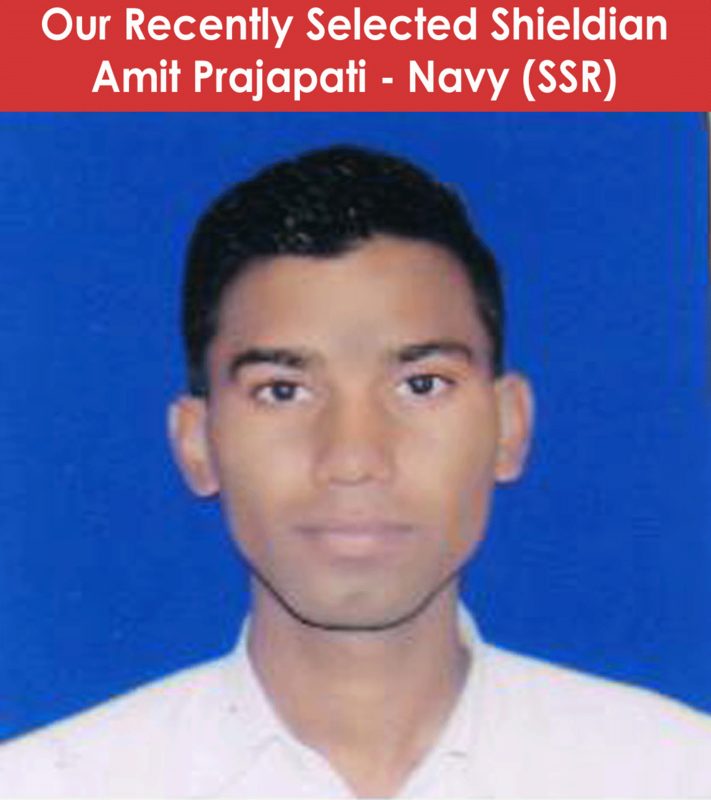 We offer you a platform to explore the opportunities in a challenging environment.